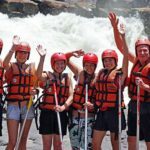 Adventurous Day trip: Challenge yourself to an adventure thrill of a lifetime, best done in the low-water season – this activity is sure to test you, challenge you and entertain you. 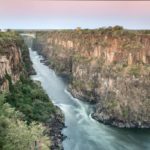 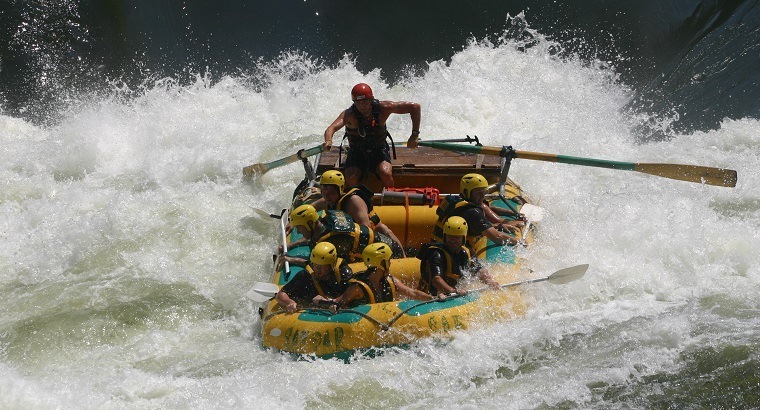 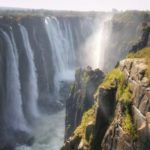 This activity is a ‘must’ and a rafting trip on the Zambezi River definitely should be part of your itinerary, if you are looking for the ultimate thrill! 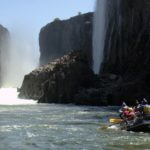 Acclaimed as the wildest one-day whitewater run in the World, the Zambezi River is also recognized by rafting and kayaking enthusiasts as one of the top ten paddling rivers on the planet. 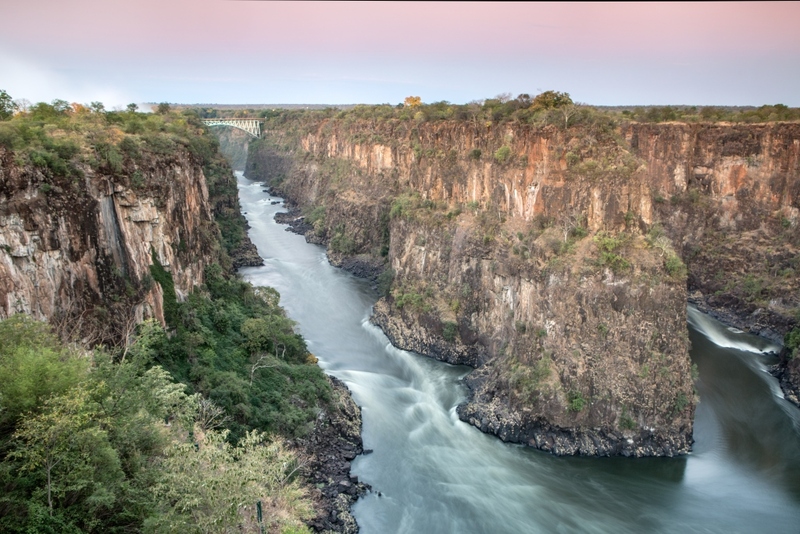 If you don’t immediately associate the terms “Stairway to Heaven” and “Oblivion” with adventure then you haven’t experienced Zambezi Whitewater. 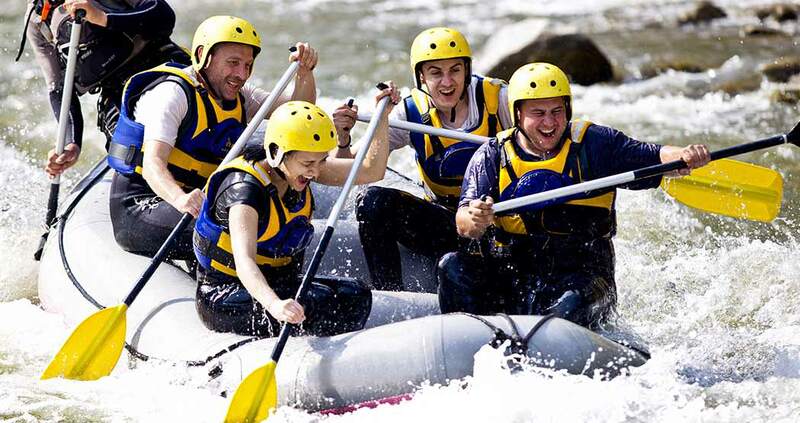 Departs daily for full- or half-day trips. 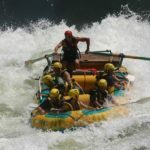 The rapids on the Zambezi River are officially defined as “Grade 5” by the British Canoe Union (Grade 6 being commercially un-runnable). 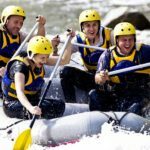 You should be reasonably fit for this activity, as there is a fairly steep walk into & out of the Batoka Gorge as well as the white water rafting activity itself. 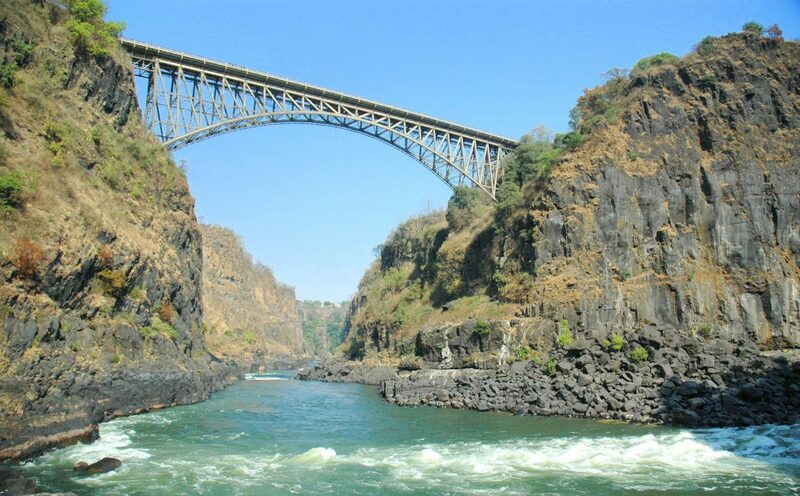 Tea, coffee & biscuits are served in the morning at check-in, after which you are taken to the Gorge for the safety briefing before the days’ activity commences. 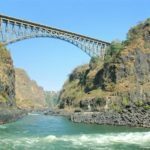 Depending on the activity booked, a light lunch is either served in the gorge between rapids (full-day), or at the top of the gorge (half-day). 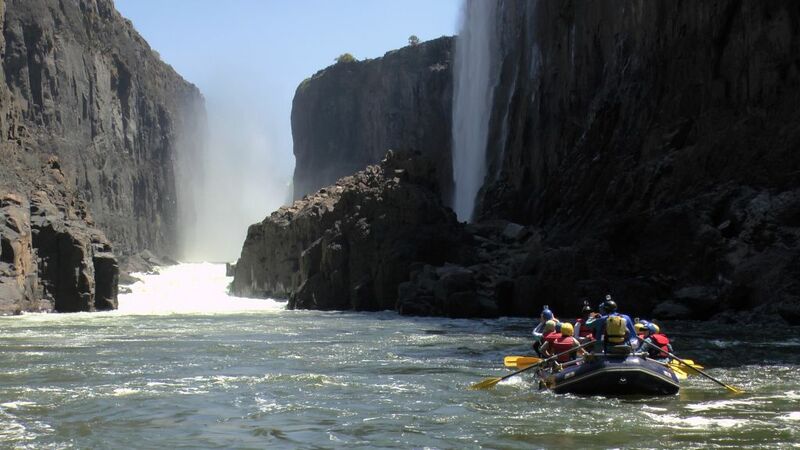 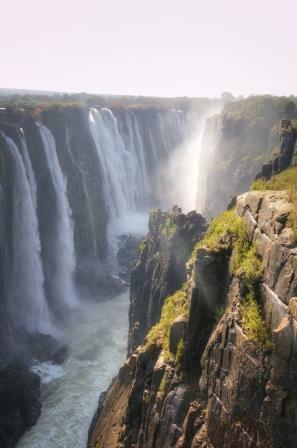 To see the rest of our Victoria Falls day trips and experiences, please click here.